Let us prove the power of our software! 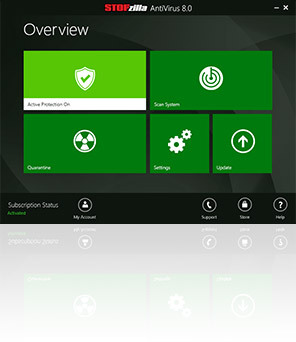 Download a free trial of our antivirus software. Use our 15-day trial to get free antivirus protection and find out how STOPzilla gives you accessible and thorough PC security.